The Miniature Pinscher, the "King of Toy Breeds", also known as the Min Pin, is a breed of small dog in the Toy category. In its native Germany, the dog is known as the Zwergpinscher. Pinscher refers to a classification of dogs bred as guardians or to hunt vermin. Min Pins were first bred to hunt vermin, especially rats. Zwerg, in German, means Dwarf or Midget.Pinscher, in German, means Terrier. Though the Miniature Pinscher is considered a toy breed because of their small size, their temperament resembles the terrier more. Although the Miniature Pinscher looks like a smaller version of the Doberman Pinscher it is not a "Miniature Doberman". The Min Pins origins are much older than the Doberman. The Miniature Pinscher appeared in paintings and sculptures several centuries ago. The Miniature Pinscher was introduced to the AKC show ring in 1919. At that time not knowing that it was referred to officially in Germany as the Zwergpinscher the AKC referred to the breed as simply, Pinscher. In 1929 the breed was officially introduced into the AKC. Not knowing it was a true Terrier breed, decided to officially place it in the toy breed classification. For conformation purposes the description that the AKC noted: "must appear as a Doberman Pinscher in miniature" led to the misunderstanding still known today that this breed is a "Miniature Doberman Pinscher" when in fact it is not even related. The Miniature Pinscher and Doberman Pinscher share no common ancestry. In 1836, Dr. Reichenbach after years of study of the breed determined that the Miniature Pinscher was derived from crossing a smooth coated Dachshund with an Italian Greyhound. The goal was to make a faster ratter. This breed was primarily used on farms where open fields left for a faster dog to chase down rats and mice. The Min Pin was also used to hunt vermin in stables and farm kitchens. Typically, the Min Pin stands between 10 and 12.5 inches at the shoulders, weighing between 10 and 12 1/2 inches. The coat is short and smooth, with colors of red, stag red, black or chocolate with tan markings. Min Pins also come in a blue and a fawn coat. Bluecoats can be registered in the AKC but cannot compete in a show. The Miniature Pinscher should have a docked tail and cropped ears, though the AKC no longer requires ear cropping for shows. The AKC standard specifies a high-stepping, reaching, free and easy gait in which the front leg moves straight forward and in front of the body and the foot bends at the wrist. The dog drives smoothly and strongly from the rear. The head and tail are carried high. The Miniature Pinscher is a very energetic breed that requires a great deal of exercise. These dogs enjoy agility training and attending competitions gives them a chance to shine. They are also prone to overeating and should have their diets monitored to prevent them from becoming overweight. Due to their instinct to hunt vermin, special care must be taken to prevent a Min Pin from attacking small objects, such as coins or small toys like legos, as they could pose a choking hazard. The Min Pin has a single coat, no undercoat which makes them primarily an indoor breed. Care must be taken in colder weather as the coat provides virtually no insulation from the cold. Min Pins do not tolerate cold or wet weather well. The Min Pin lives in a state of two years old until well into their senior years which makes them very entertaining, but they can also be very frustrating. 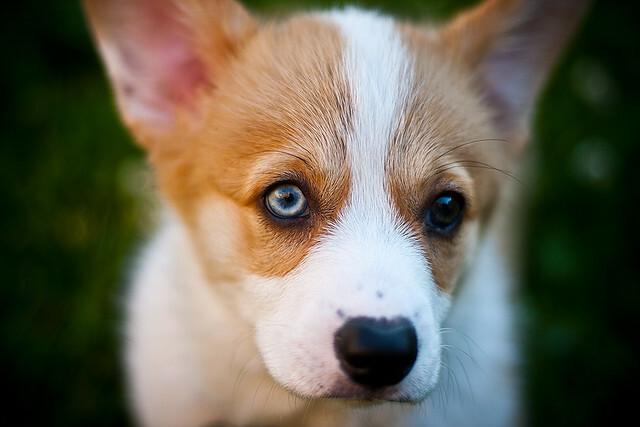 Your puppy should attend obedience classes and you should be careful to follow up on every command. They can, in most cases, be very difficult to house train requiring much patience. Being an independent breed by nature, they prefer to initiate contact and generally do not do well being overly handled. This is where much of the misconception of the breed being a biter comes from. Making them not always the best breed for small children. Although the Min Pin is not necessarily bad with children, care must be taken in educating the child about proper handling and play. Although sturdy, they can be easily injured by rough play with a child. They are quite fearless and can be overprotective. This breed does not see itself as a small dog but rather a big dog and therefore can get into trouble easily. The Min Pin has a very strong protective attitude and guard instinct. They can be a one-person owner or adapt greatly to families. The Min Pin is very loyal and will alert their owner to any changes within the home environment. Miniature Pinschers are not for everyone, as they are very curious, strong-willed, and frolicsome. Their owners must have a great sense of humor and a lot of patience. Keeping in mind that this breed is, in fact, a working breed, spoiling could result in the dog becoming somewhat of a tyrant. The Min Pin by nature can be stubborn so anything to induce this generally will result in a more difficult dog to handle. Grooming is easy, as the smooth, short-haired coat requires little attention. They should be brushed with a firm bristle brush. Loose hair can be removed by wiping with a damp warm cloth. Min Pin's are an average shedder. They do have problems with overgrown nails. Be sure to check your Min Pin's nails frequently. The Miniature Pinscher has a refined elegance, regal look, style, grace, mighty fearlessness, and impish character has earned the title "King Of Toy Breeds". If the Miniature Pinscher suits your fancy you might find it hard to stop at just one. Are MINIATURE PINSCHERS and DOBERMAN PINSCHERS Related? 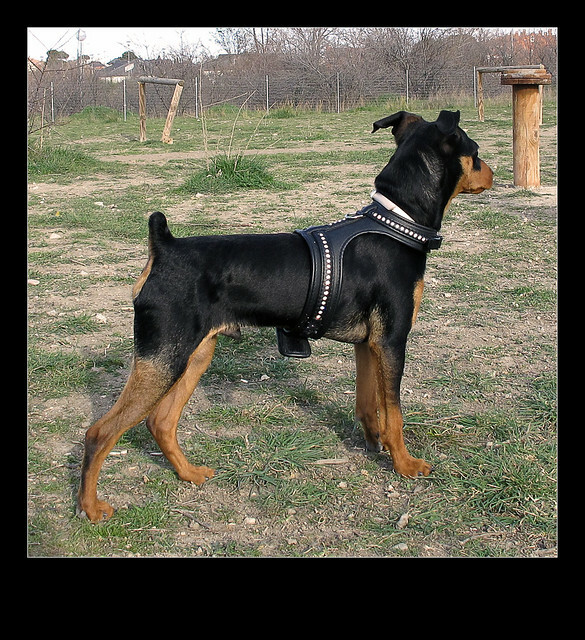 Doberman Pinschers are known for being energetic, determined, alert, fearless, and aggressive dogs. Also lauded for their speed, endurance, and intelligence, Doberman Pinschers are easily trainable which is why we see most of them being part of the police or army excursions. However, this is not all Doberman Pinschers are good for. Doberman Pinschers have their soft side too as these dogs have proven to be trusty companions and guardians as well. Miniature Pinschers, also known as "Mini Pinschers" on the other hand, are known for being alert, spirited, and fearless dogs. Miniature Pinschers are relatively small in size, ranging from 10-12 inches tall. They have easily recognizable docked tails and cropped ears just like Doberman Pinschers.Truthfully, it may seem like the only difference between Miniature Pinschers and Doberman is their size. Miniature being the Doberman's seemingly smaller counterpart, have also earned themselves the title the "King of Toys" being that they are considered toy dogs but are larger than most and are physically quite similar in appearance to Doberman Pinschers. However, contrary to popular belief, Miniature Pinschers and Doberman Pinschers are not actually related. While it is true that Miniature a lot of similarities to Doberman in terms of their disposition and appearance, Miniature Pinschers are not just smaller versions of Dob Pinschers. They have a lot of traits and qualities that are unique distinctly unique to their breed. The Miniature is a dog breed that traces its roots to early Germany. Several hundred years ago, these dogs were specifically bred to be barnyard ratters. It was the primary goal of Miniature Pinschers to keep rats and other rodents away from horse stables. Miniature count Daschunds, Italian Greyhounds, and Terriers as their ancestors. Doberman Pinschers, on the other hand, were bred in the late 1800s by a German tax collector named Louis Doberman. Basically, he wanted a dog to serve as both his protector and companion. Dogs of this breed count Short-haired Pinschers, German Shepherds, Rottweilers, and Greyhounds as their ancestors. So now we see that the uncanny similarities of Miniature Pinschers and Pinschers should not be that big of a mystery. Both Mini and Doberman share the same ancestors. And since both dog breeds originated in Germany, some may easily assume that Miniature Pinschers and Doberman are directly related. Perhaps it would be a good compromise to say that the two dog breeds are distant cousins. However, the bottom line is that Miniature and Pinschers are both unique in their own right. Perhaps their similarities stem from a lucky coincidence but it is still important for owners of both Miniature and Doberman to know what makes each of their loyal companions or each dog breed distinctly unique from the rest. 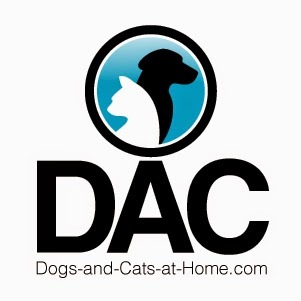 Lea Mullins discusses whether Miniature Pinschers and Doberman Pinschers are related. Visit TrainPetDog.com to learn about different dog breed.